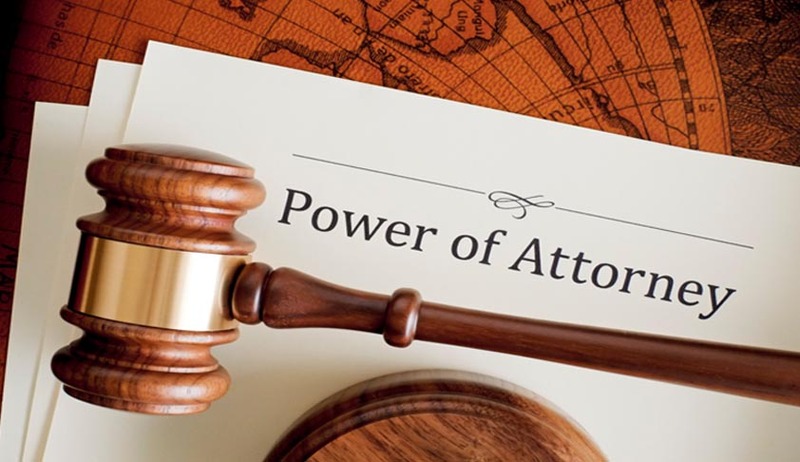 The Supreme Court of India while hearing two appeals has adjudged that a Power of Attorney holder can file a Complaint U/S 138 NI Act, but it must be specifically pleaded and supported by documents. In a common judgment delivered for two appeals involving the same question of law, Justices Mukhopadhyay and Bobde addressed the cases wherein in the first, a person who was Vice Chairman and Managing Director of a company had collected various amounts from various persons in the form of loans and in consideration thereof issued post-dated cheques either in his personal capacity or as the signatory of the Company which got dishonoured. Against this, criminal complaints were made by Mrs. Mrs. Doreen Shaikh, who was the Power of Attorney holder of six companies. She had also verified the complaints he had made. Thereafter, summons were issued against the Managing Directory by the Additional Chief Metropolitan Magistrate under Section 204 of CrPC for offence punishable under Section 138 and 142 of the Negotiable Instruments Act. The Managing Director had then challenged the summons before the Trial Court and High Court but his applications were dismissed. As a result, the case reached the Supreme Court. In the other case, the appellant was a person who was acquitted by the Trial Court but the High Court had set aside the judgment of the Trial Court and sentenced the appellant to pay a fine of Rs. 6,10,000/-. The appellant G. Kamalakar had become liable to pay Rs. 7,21,124/- to a share trading company, for which he had issued post-dated cheques but they all bounced. Thereafter, the Board of Directors of the share trading company authorized the Managing Director to appoint an agent to represent the company and the same was done. However, the case filed by the company under Section 138 was dismissed by the Metropolitan Magistrate. However, the judgment of the Trial Court was set aside by the High Court and it went on to impose a fine, which was to be paid to the share trading company as compensation. The Supreme Court noted that in the first case, “Magistrate had taken cognizance of the complaint without prima facie establishing the fact as to whether the Power of Attorney existed in first place and whether it was in order.” As no power of attorney was found to be part of the record, the Supreme Court said, “we hold that the Magistrate wrongly took cognizance in the matter and the Court below erred in putting the onus on the appellant rather than the complainant. The aforesaid fact has also been overlooked by the High Court while passing the impugned judgment dated 12th August, 2005.” As a result, the proceedings against the Managing Director were quashed. You may read more of our coverage on Section 138 of Negotiable Instruments Act here.